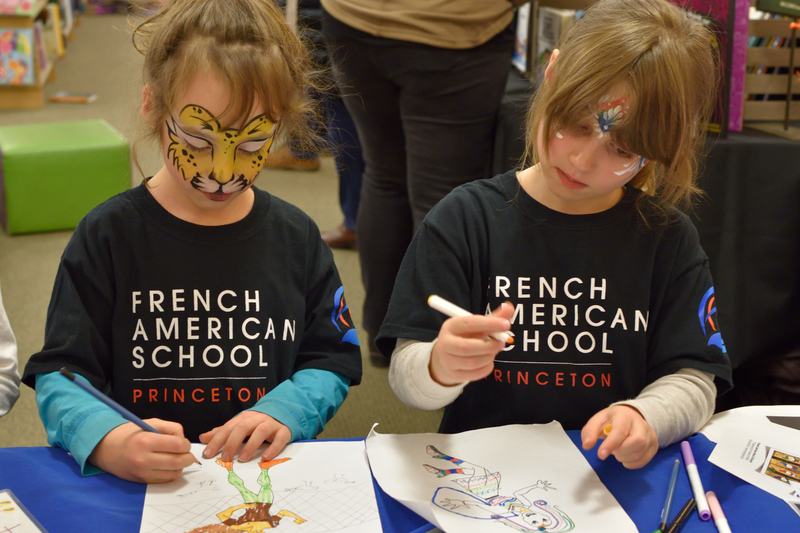 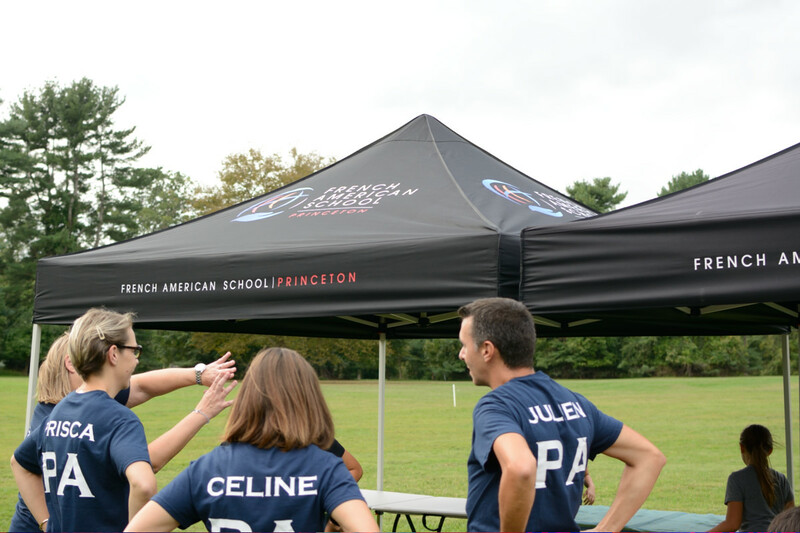 On Saturday during Parent-Teacher conferences, the PA hosted a Book Sale of French and English books for kids and adults. 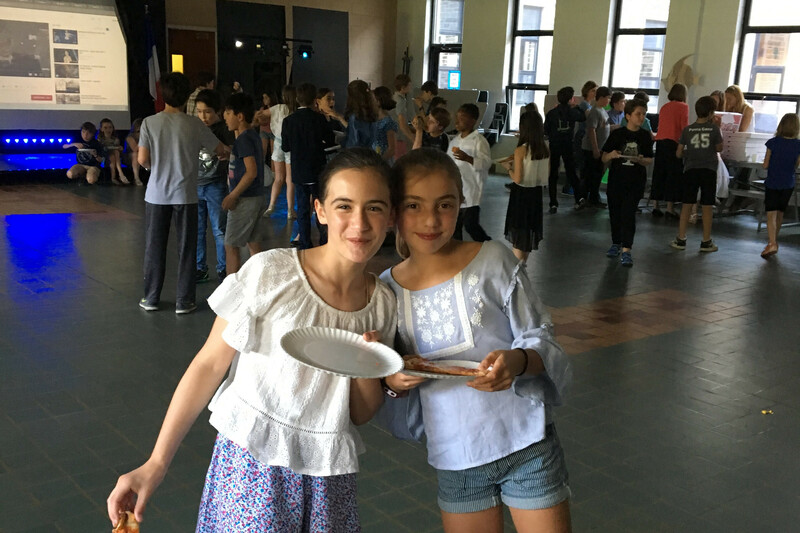 Money raised at the sale will go to charities chosen by our middle school students: Action contre la faim, Save, and Embrace Kids. 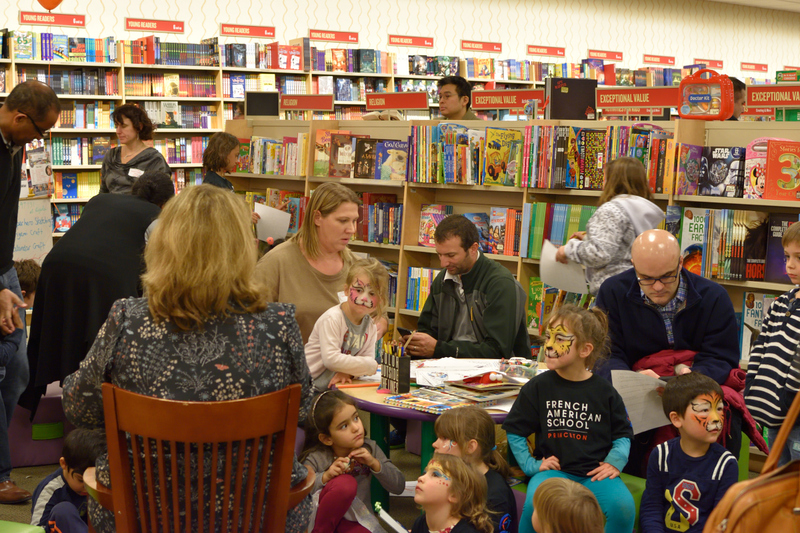 Thanks to all who attended and donated books! 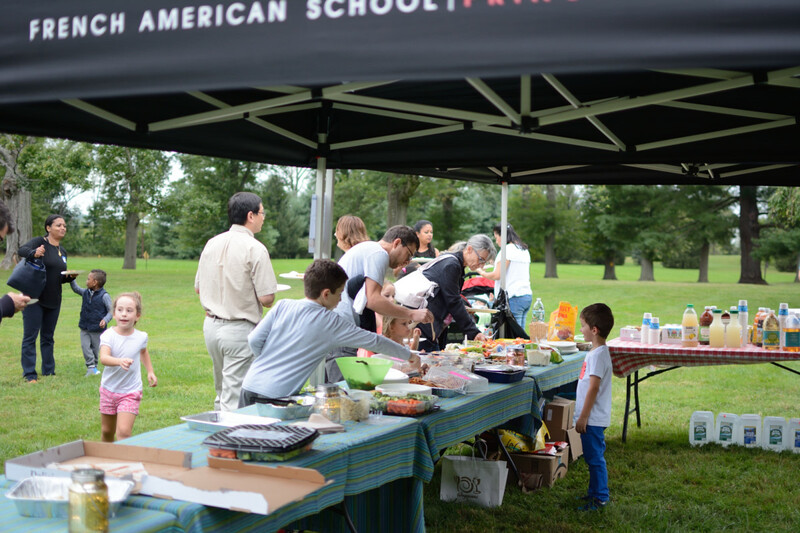 In association with 8th graders’ parents to help reduce the cost of their graduation field trip, the Parents’ Association will be offering delicious home-made lunches prepared for the students. 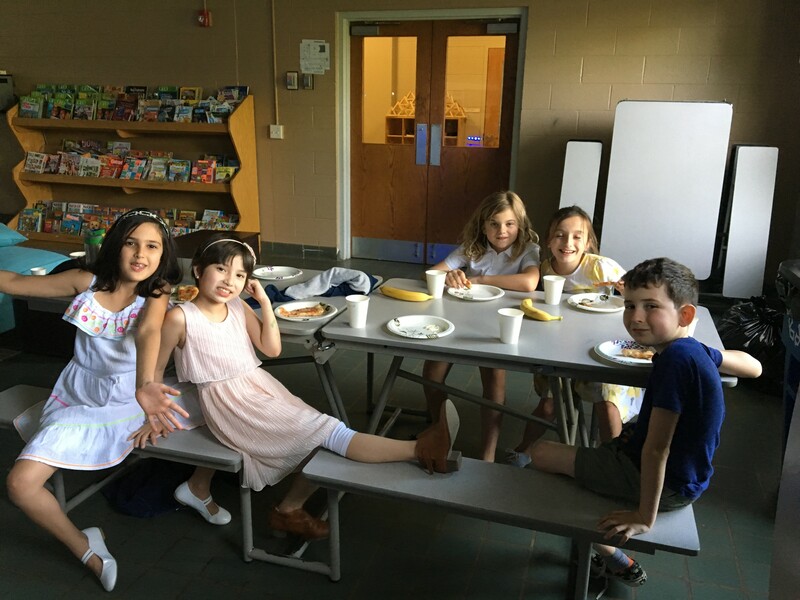 A COMPLETE LUNCH FOR KIDS & A BREAK FROM “LUNCHBOX DUTY” FOR PARENTS! 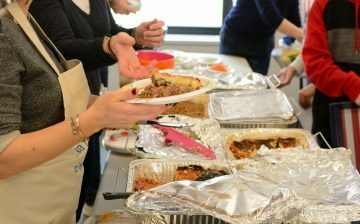 Thank you for your support and, please let us know if you want to help organize/cook/serve for these lunches. 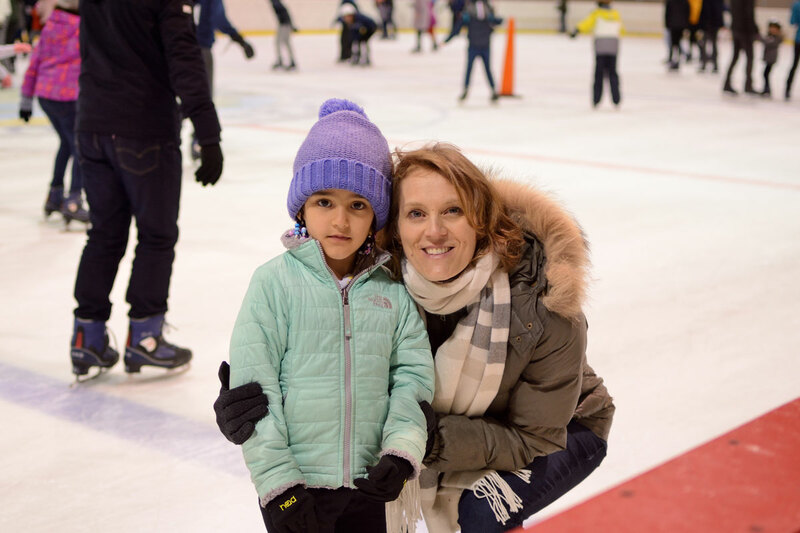 Every year, the Parents Association organizes a fun night of ice skating for our families. 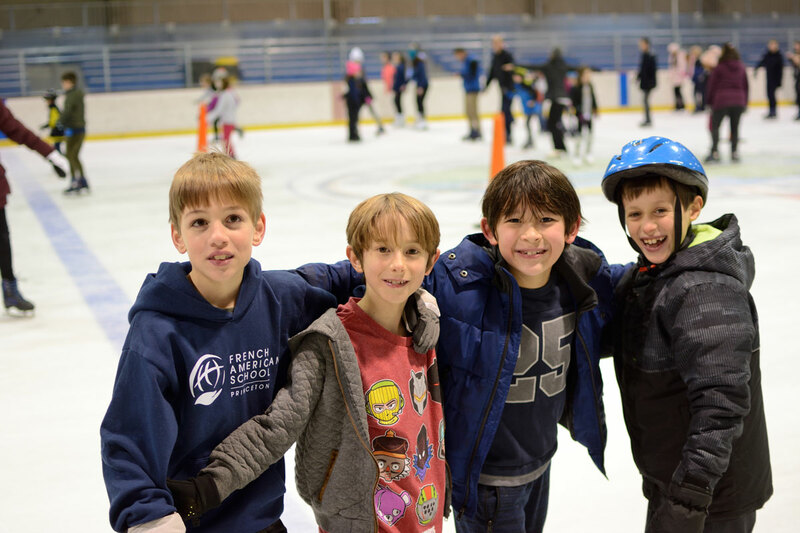 Everyone, new and seasoned skaters alike, enjoys some time on the ice and a potluck dinner together. 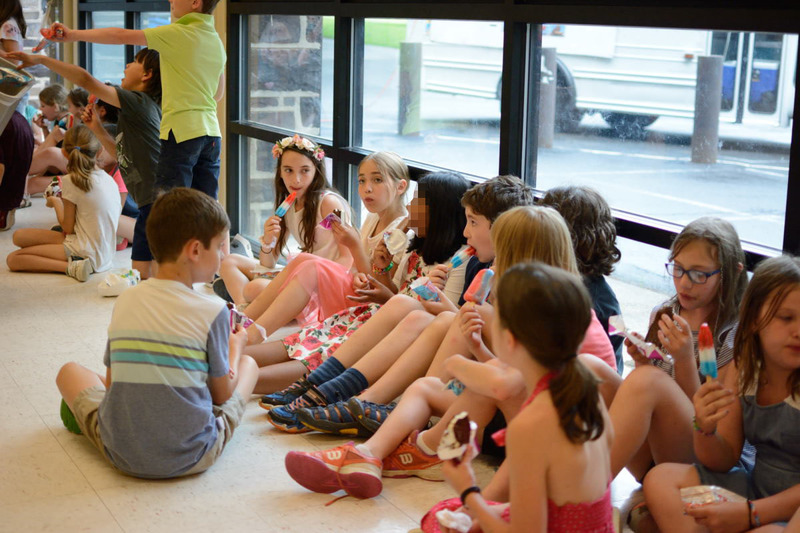 This year was no different! 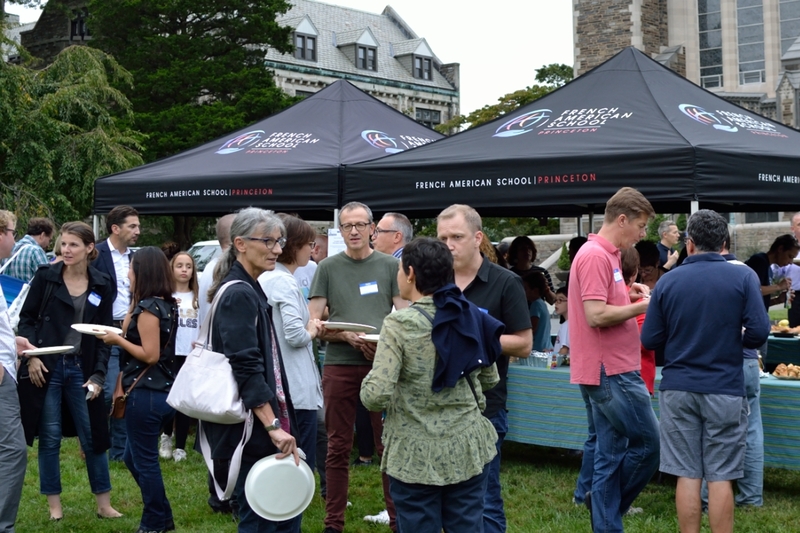 Thank you to the PA for hosting this event! 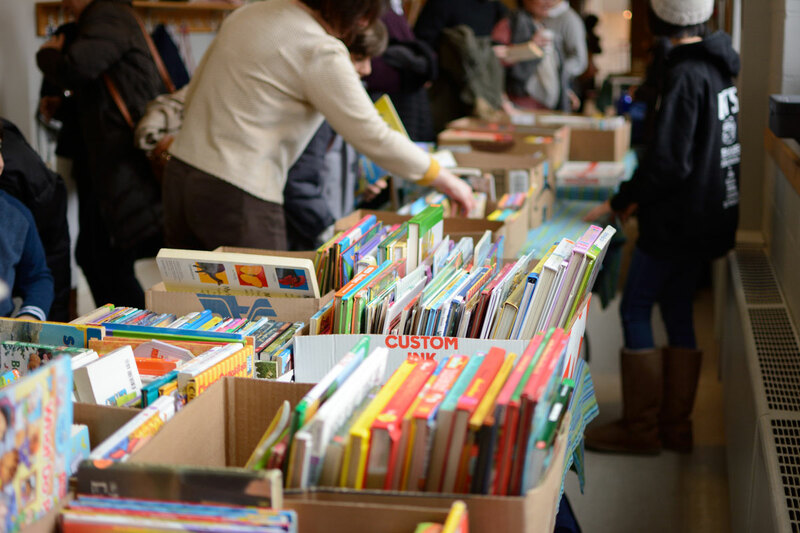 Join us for our annual Book Sale on Saturday March 2, 2019 from 9am to 3pm! 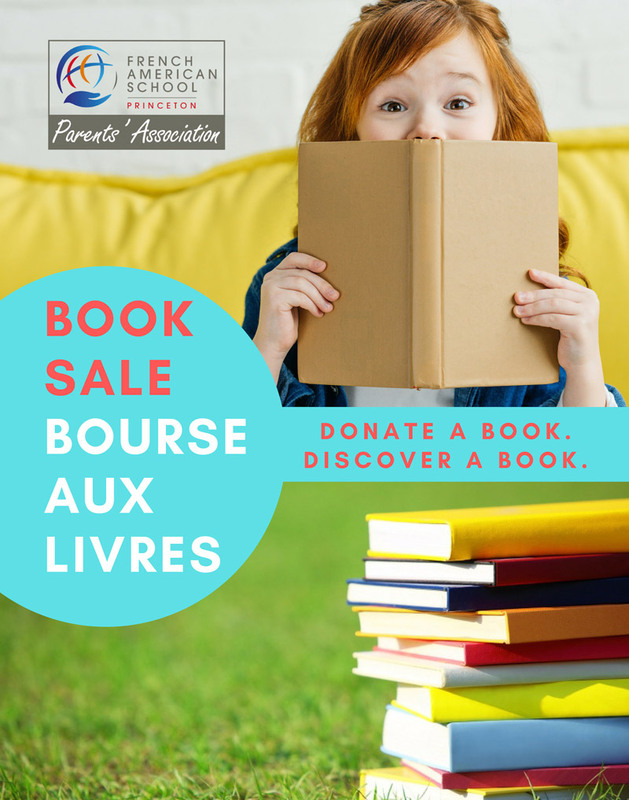 Browse hundreds of books for children and adults in French at a reasonable price (kids’ books, magazines, comics, DVDs, adult books). 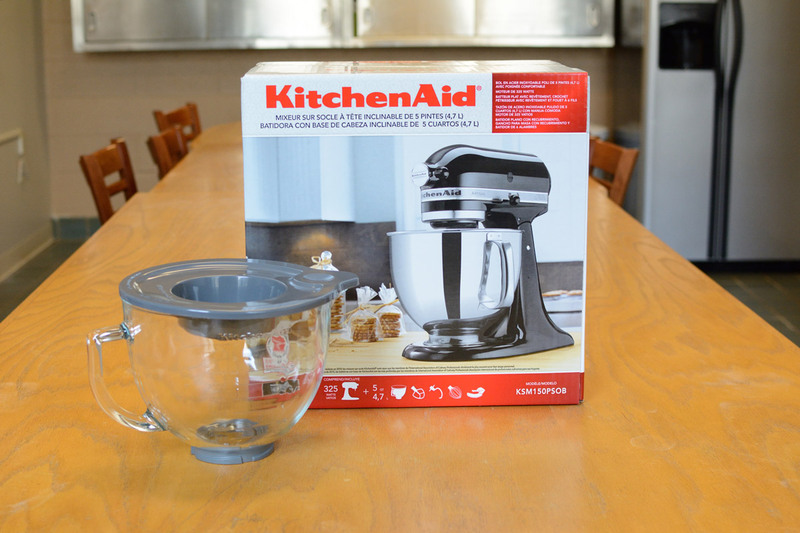 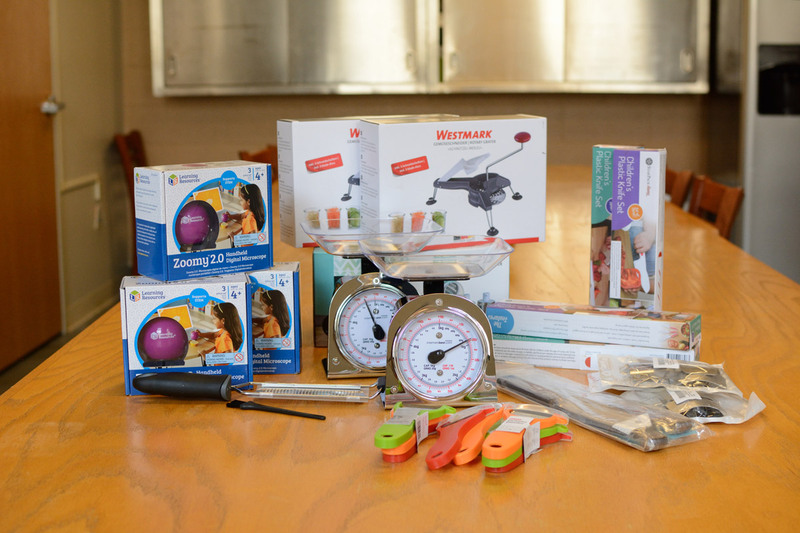 Many like-new items. 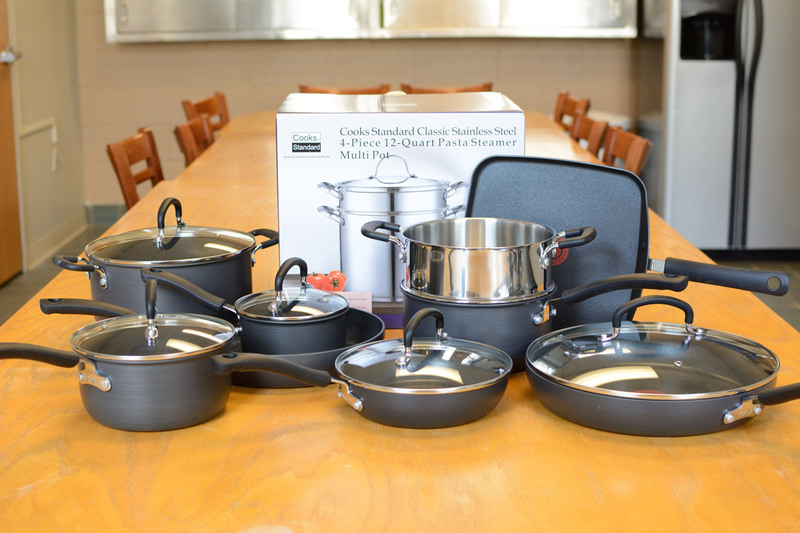 Prices range from under $1 to $5! 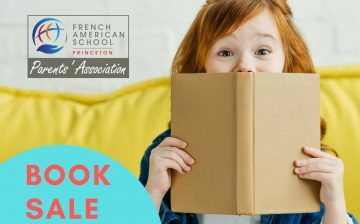 There are not many opportunities to find French books at such a good price in the area, so don’t miss your chance to stock up! 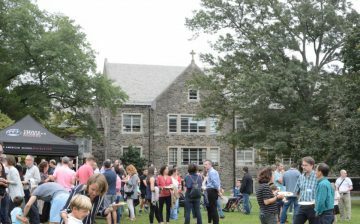 This event, sponsored by the FASP Parents’ Association, is free and open to the public. 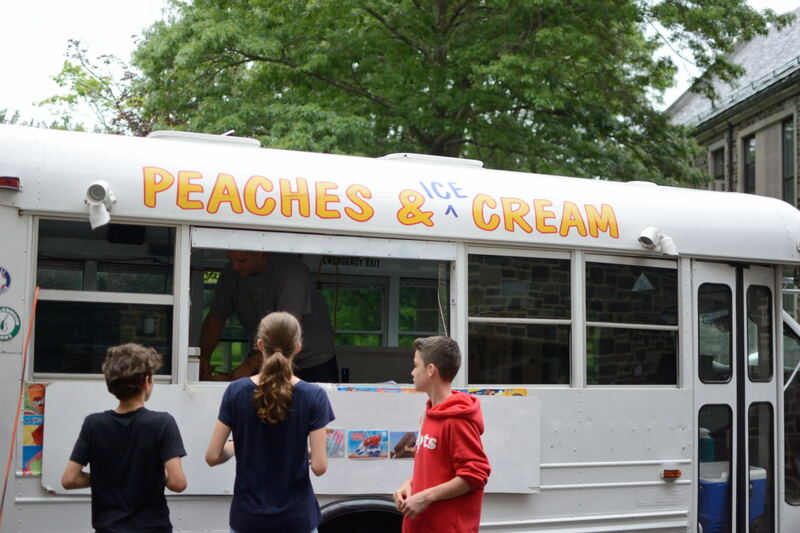 Proceeds to benefit local charities. 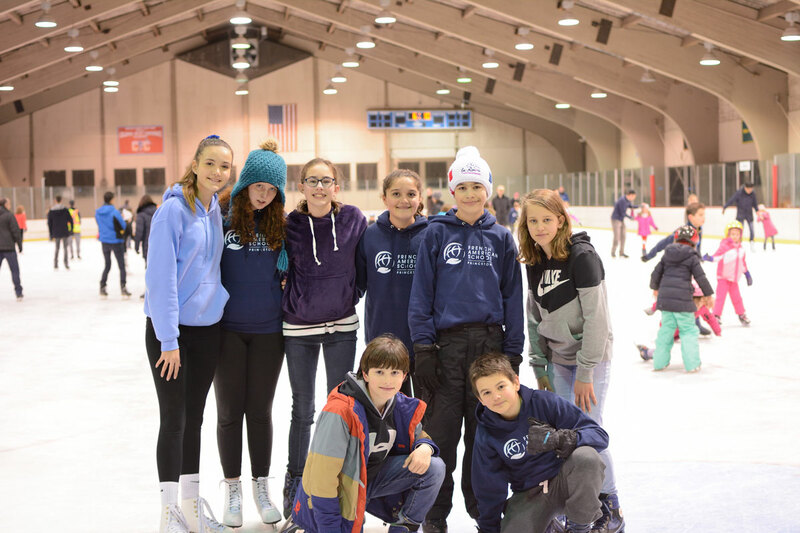 The PA is pleased to invite all FASP Families, Faculty and Staff to its annual Ice Skating Party  that will take place on Sunday, February 24th from 4:30pm to 6:30pm at the Mercer County Ice Skating Center. The cost, for entry and skating is $9 per adult & $7 per child (free entrance for kids under 4 years old), and covers the rink rental that is being reserved just for us at that time. 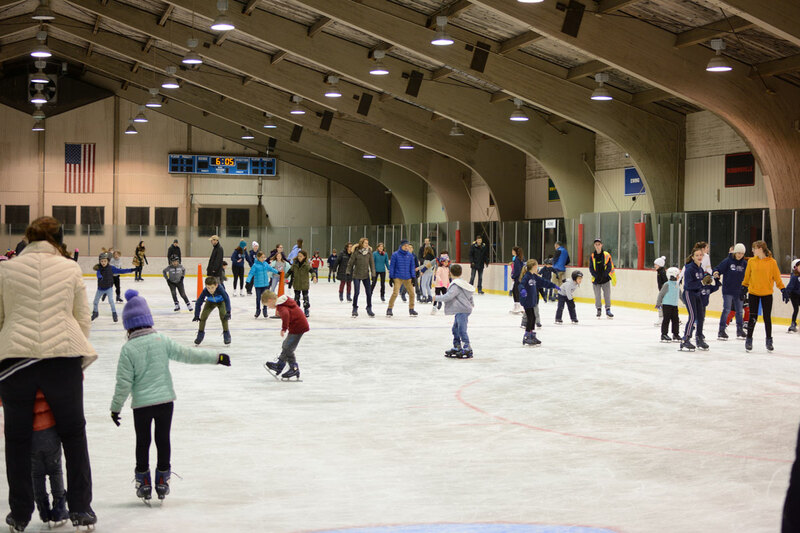 Entry is free for those not skating. 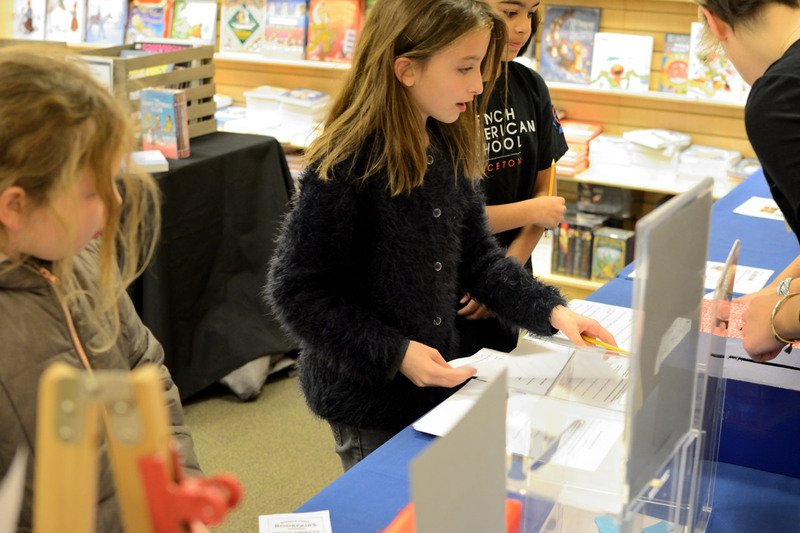 Select the entry fee for Adults, click Add to Cart, then go back to this screen to select the entry fee for Children, and click Add to Cart again to make payment for the whole family. 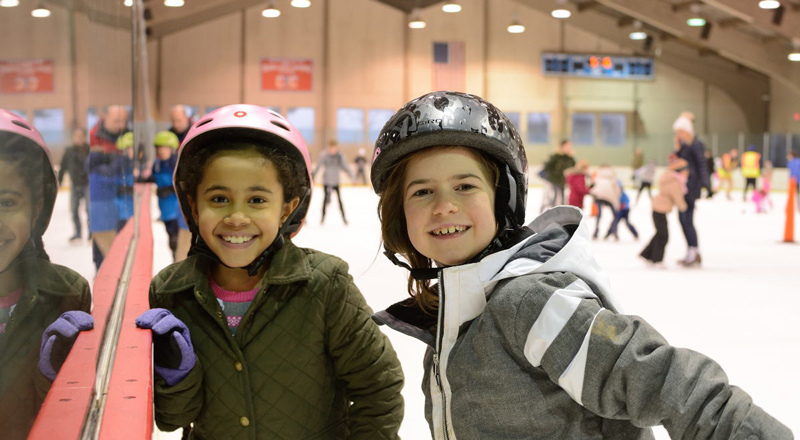 Skate Rental:  if you do not own skates, you will be able to rent them for an additional $4, payment will be done at the rink. 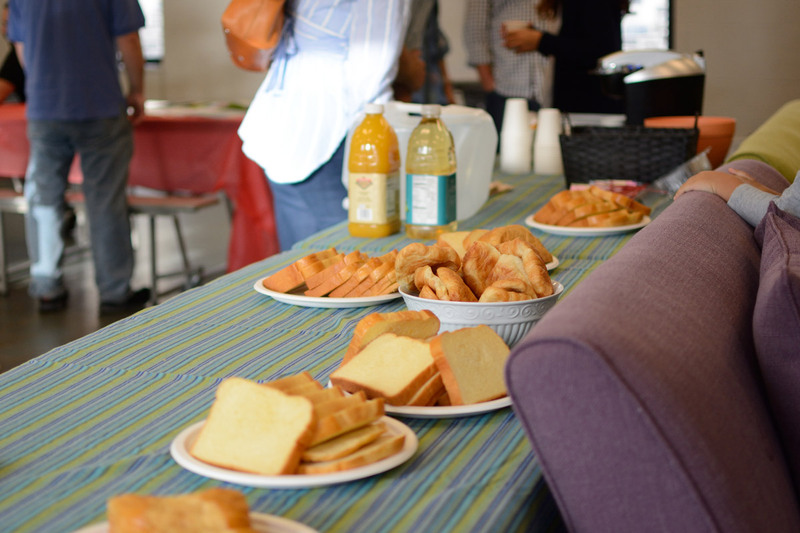 This year again we will be holding a potluck, so please bring a dish to share! To ensure a well-balanced buffet, we have divided the meal preparation by class and the PA will provide water and utensils. 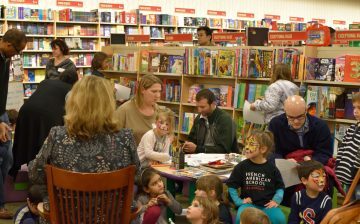 A big thank you to everyone who joined us for our 2018 Book Fair! 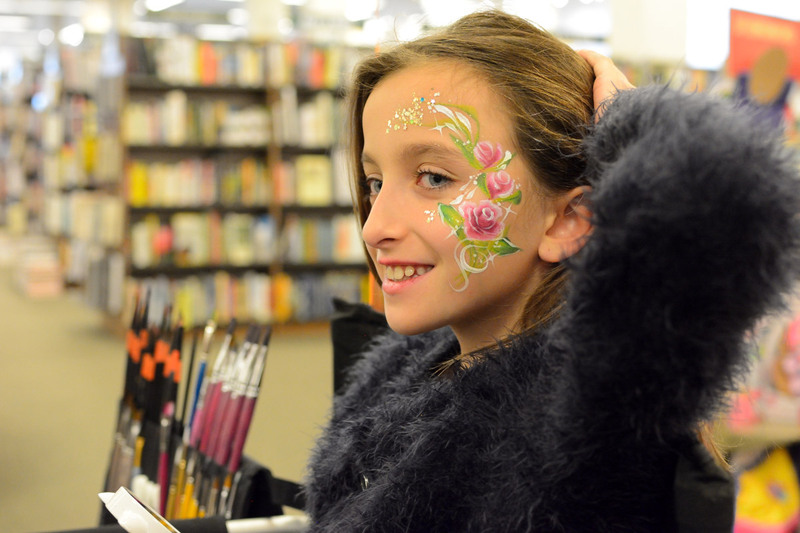 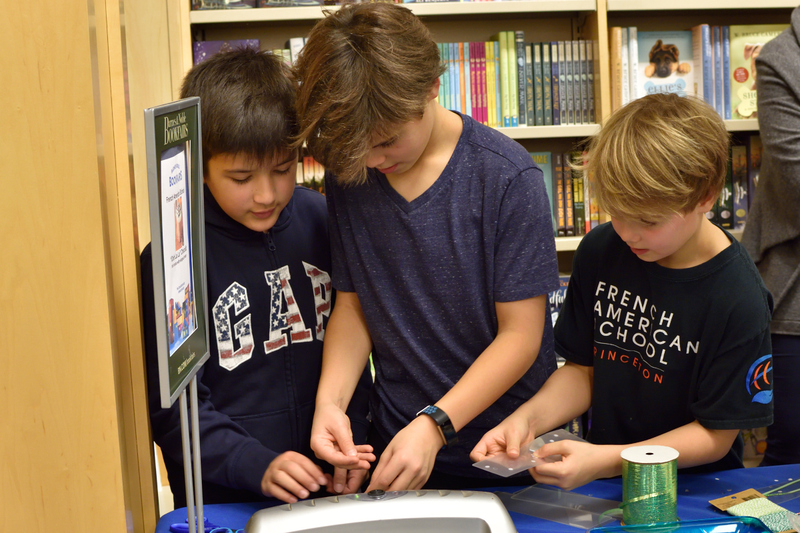 Many families and friends of the school joined us at Barnes and Noble on December 1st for fun activities, holiday shopping, and supporting the school. Every year, purchases made on that day return a percentage back to the school, which we use to buy new books for our school library. 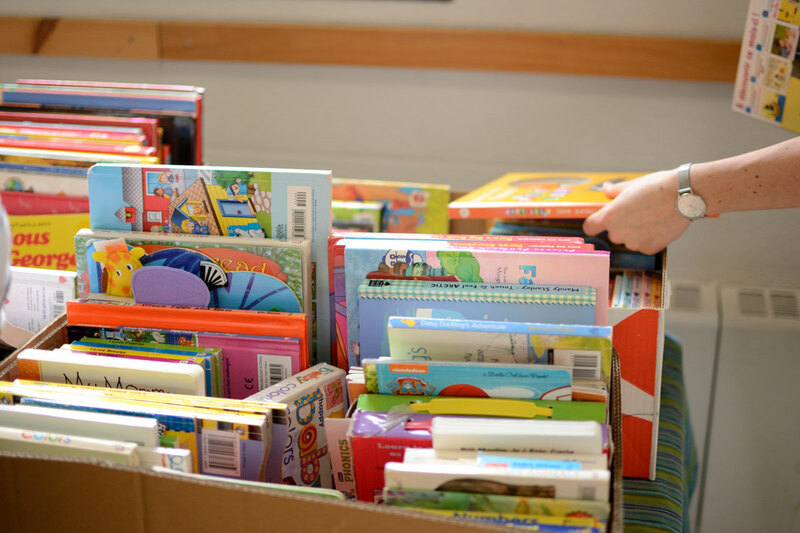 Families also have a chance to purchase and donate a book on our library wish list. 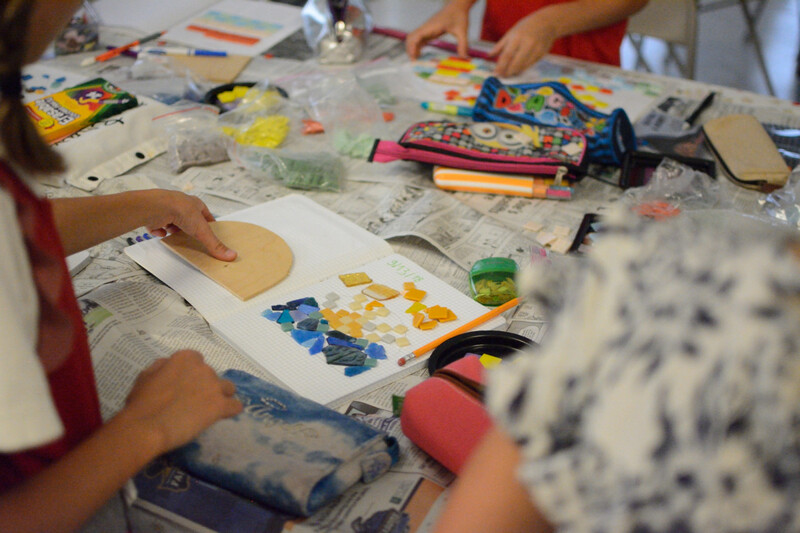 Activities run throughout the day for kids and adults to enjoy. 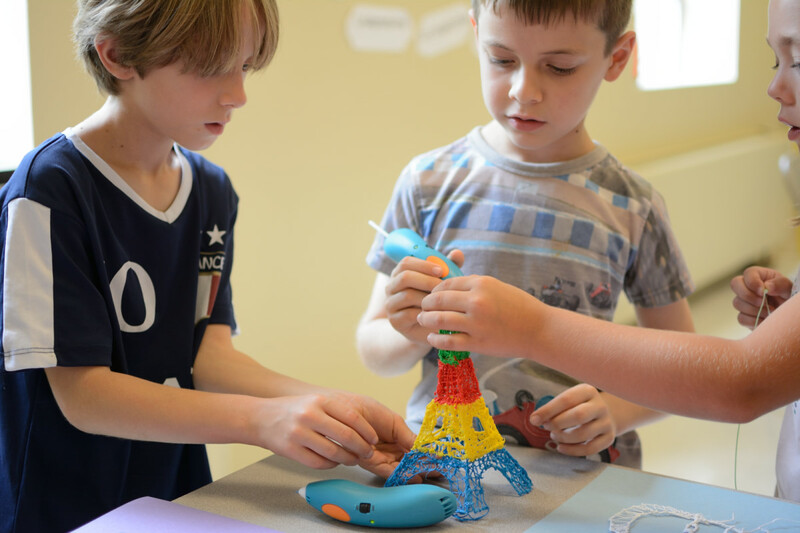 The School Project for 2018-2021 is “Live together, imagine, create: express yourself.” One of the many components of this project is to nurture students’ creativity and develop their skills in problem solving and following a procedure. 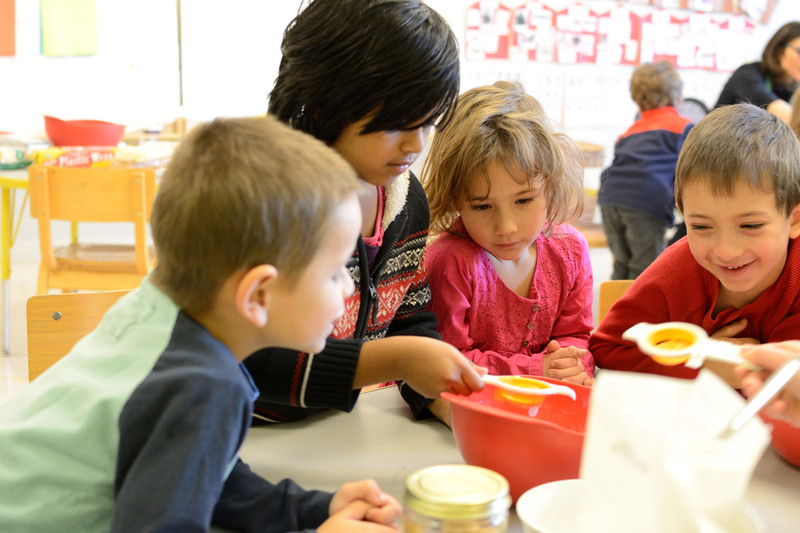 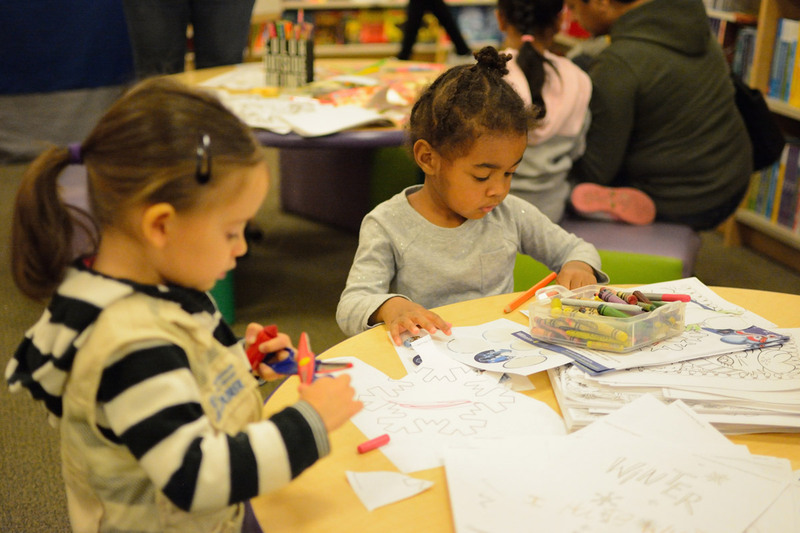 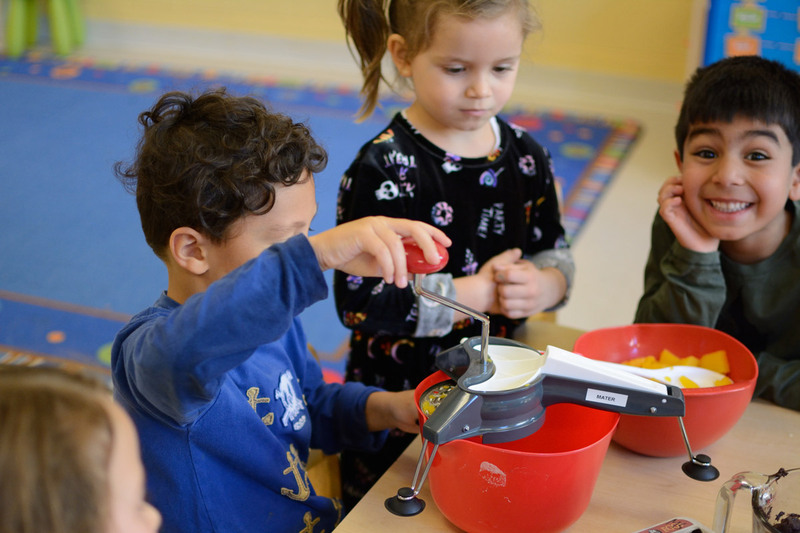 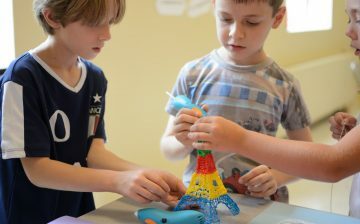 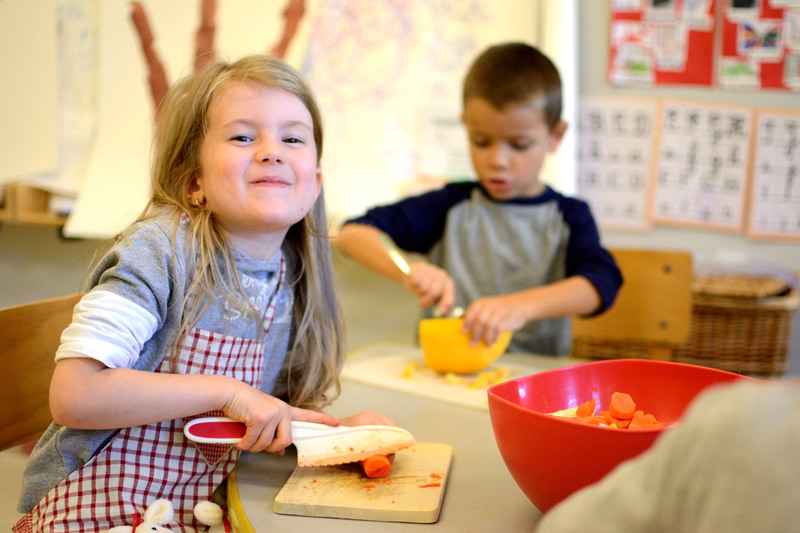 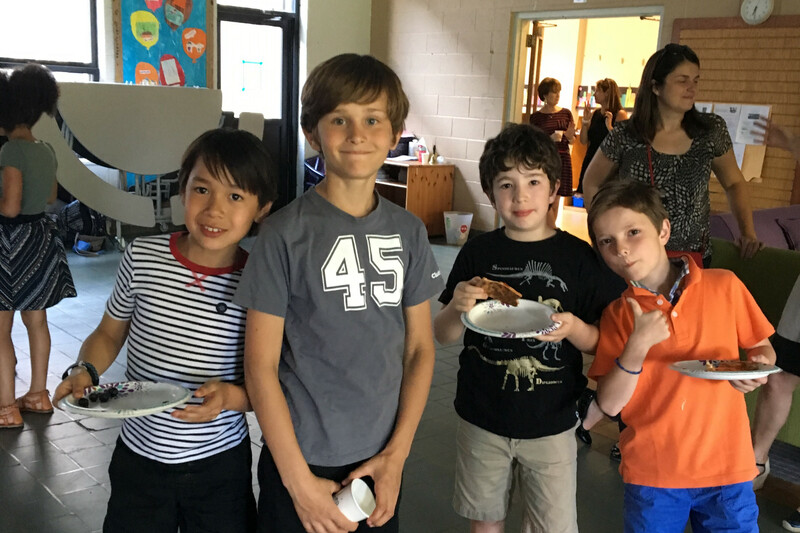 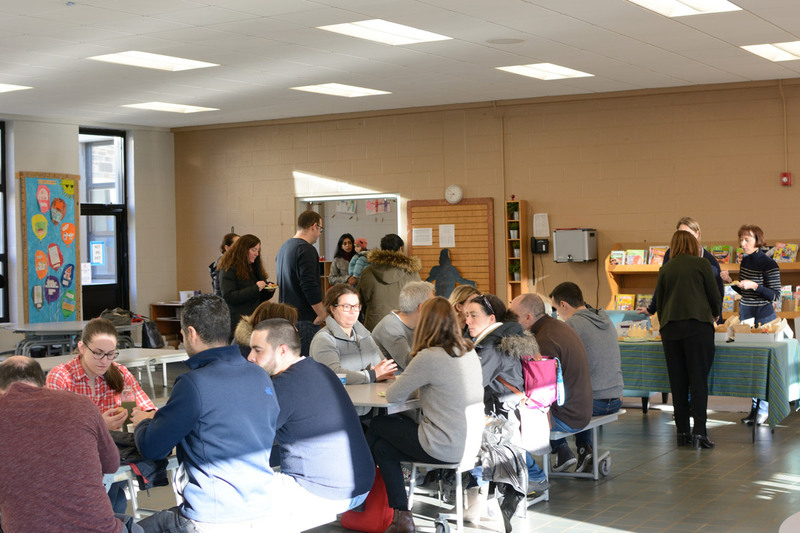 To that end, the new Thursday Workshops have been put in place for Elementary grades, and other projects have been planned for the Maternelle and Middle School. 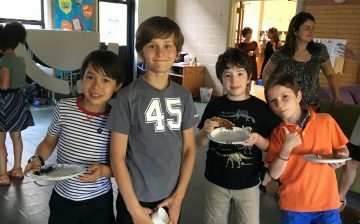 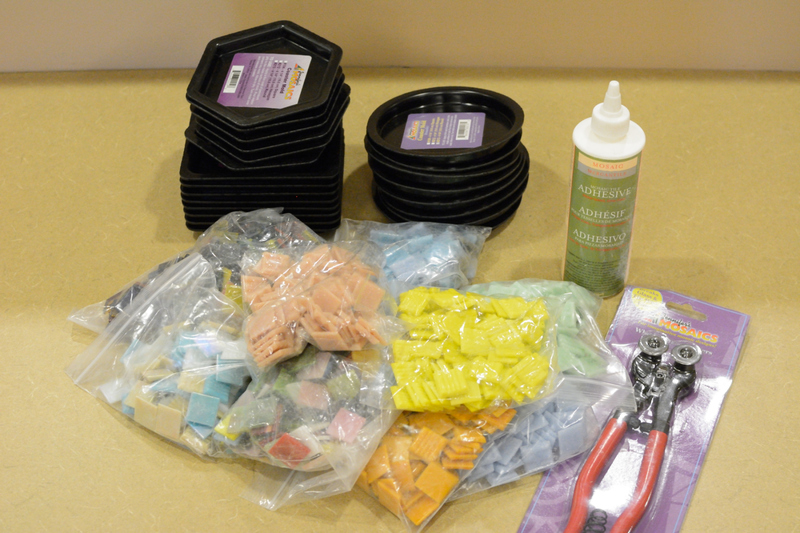 The FASP Parents’ Association has allocated an annual contribution of $8,000 for the purchase of supplies and materials to be used in classrooms and during the workshops. 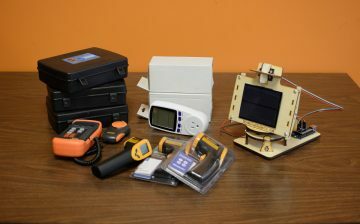 Below you will learn how the funds raised last year have been recently spent to enrich these new projects. 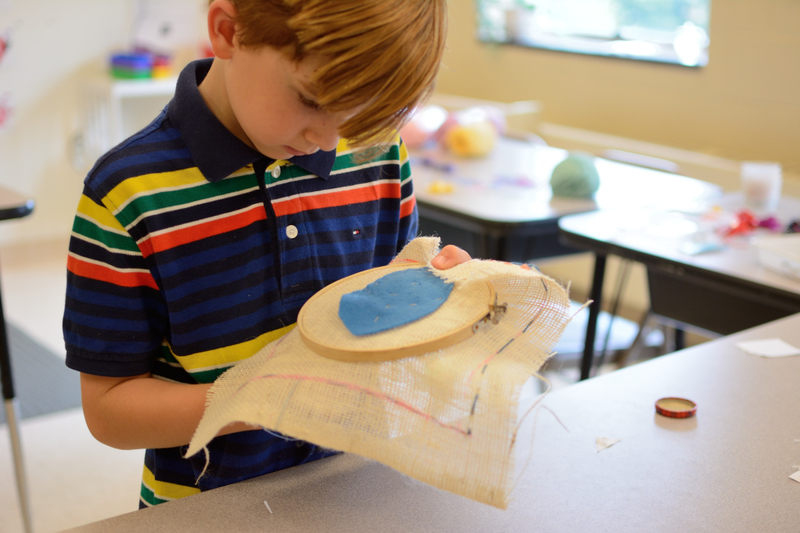 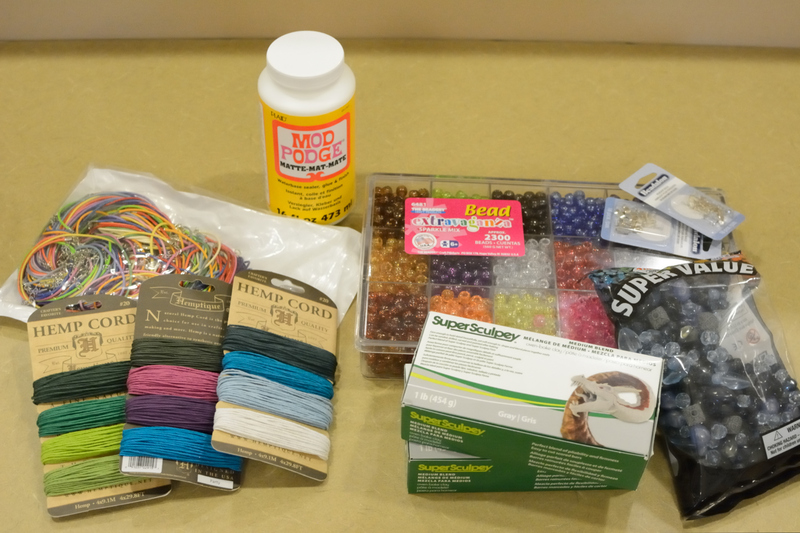 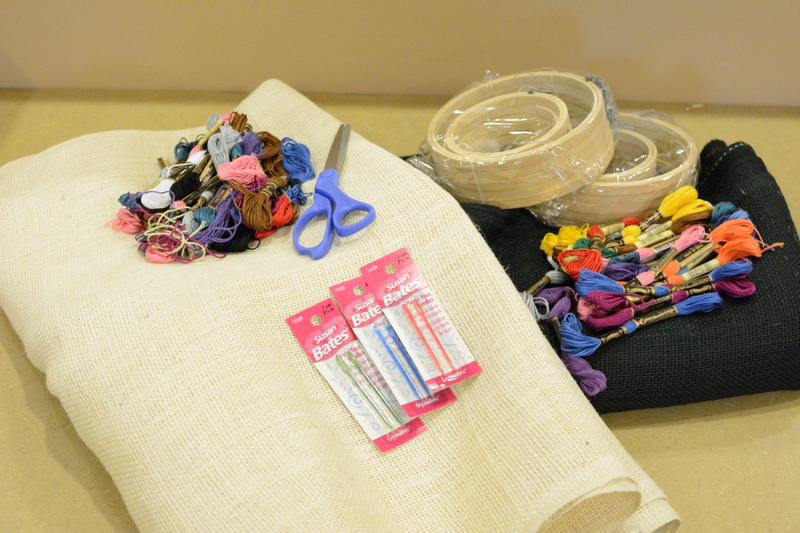 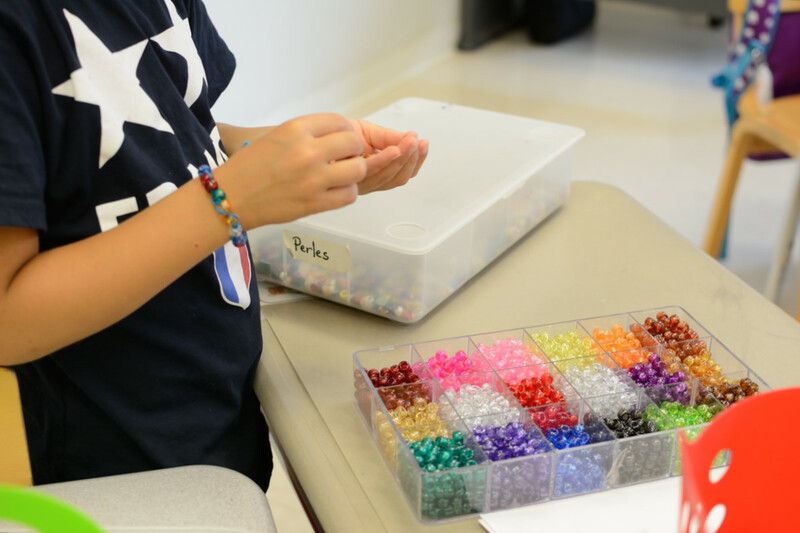 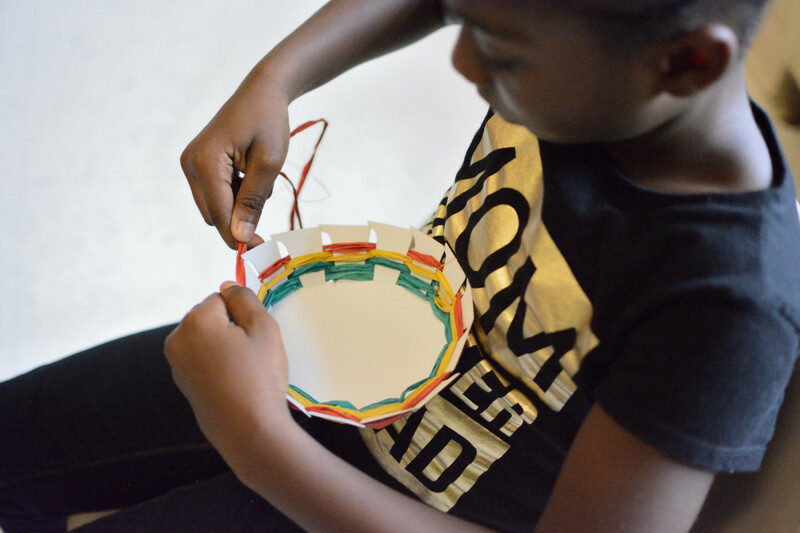 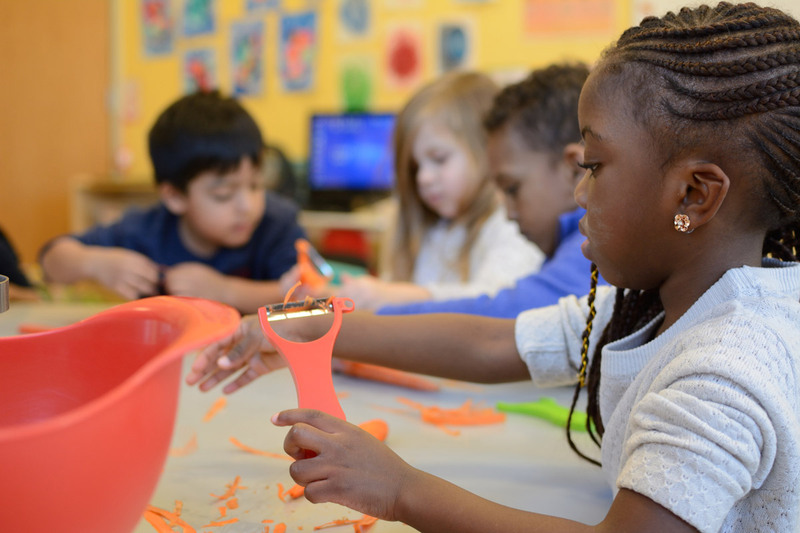 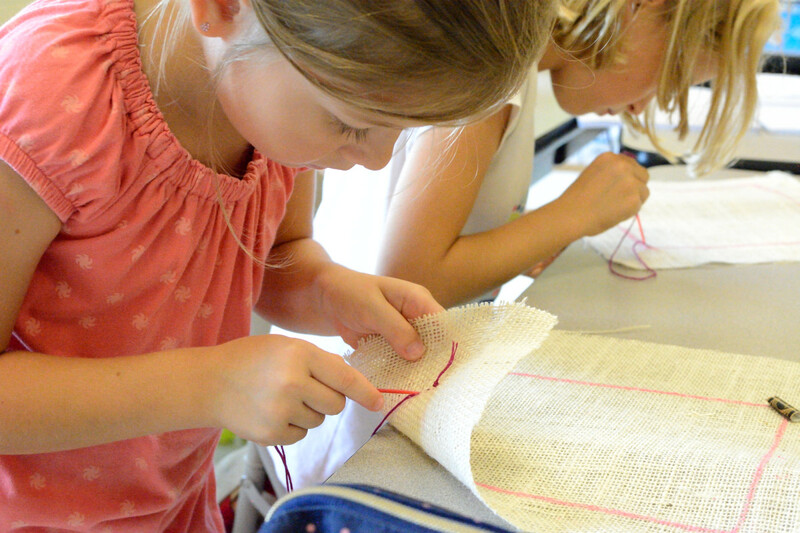 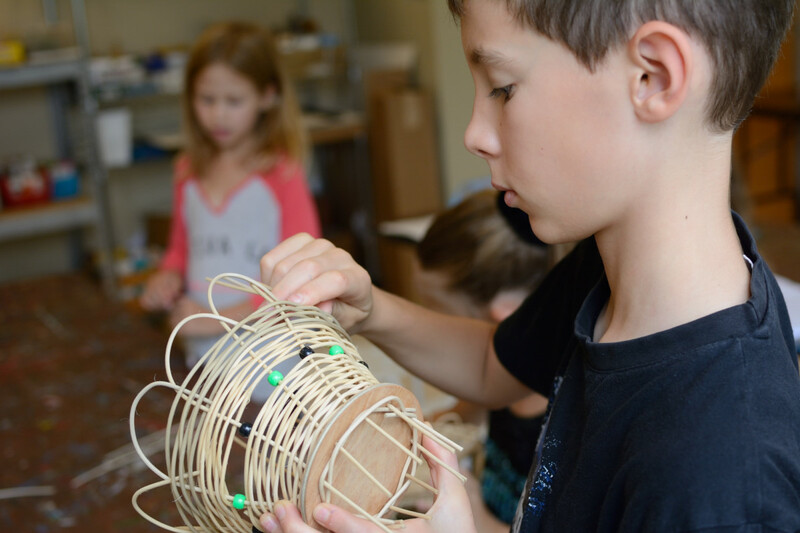 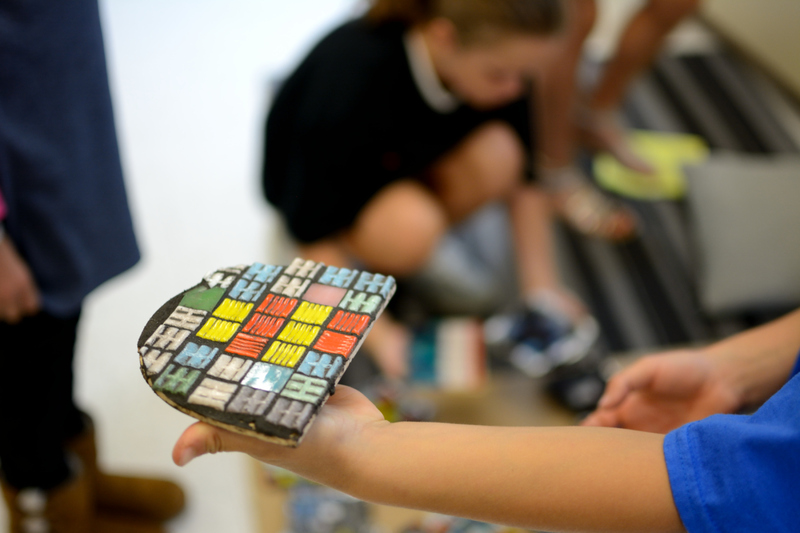 Students learn to follow a procedure, use fine motor skills, and exercise creativity while completing various art projects like basket weaving, sewing, mosaics, and jewelry making. 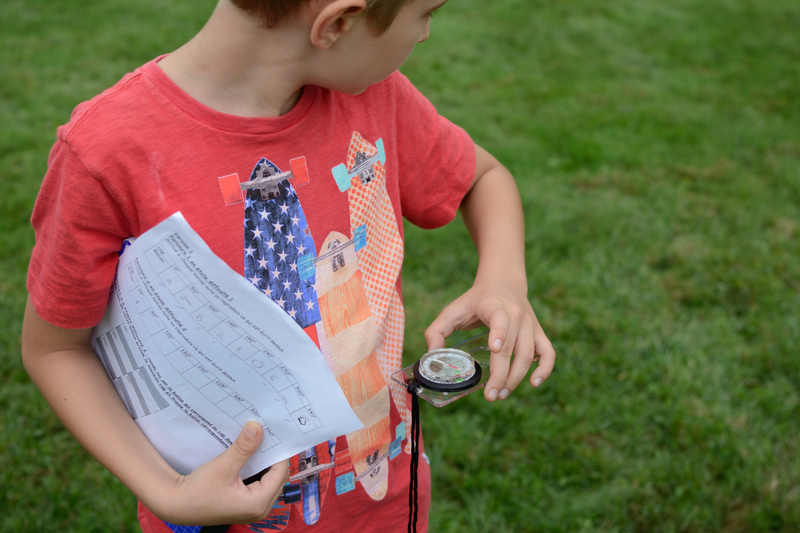 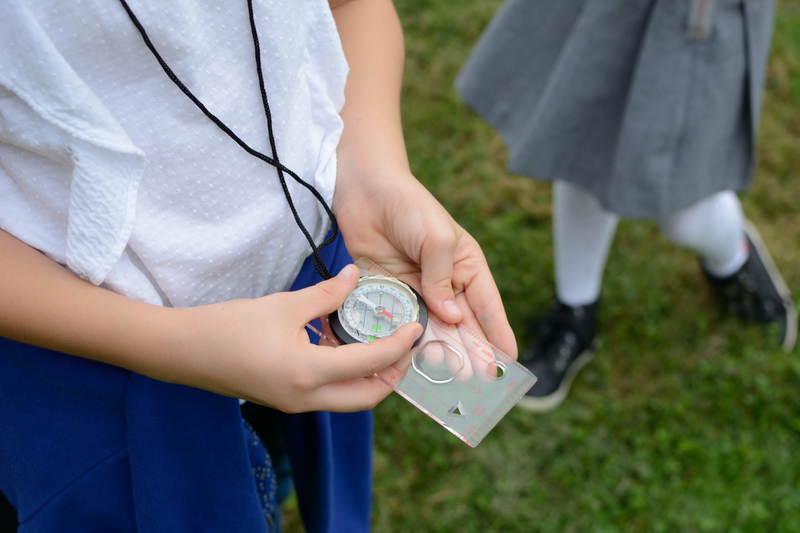 Learning to navigate encourages critical thinking, develops spatial and mathematics skills, and gets kids outside! 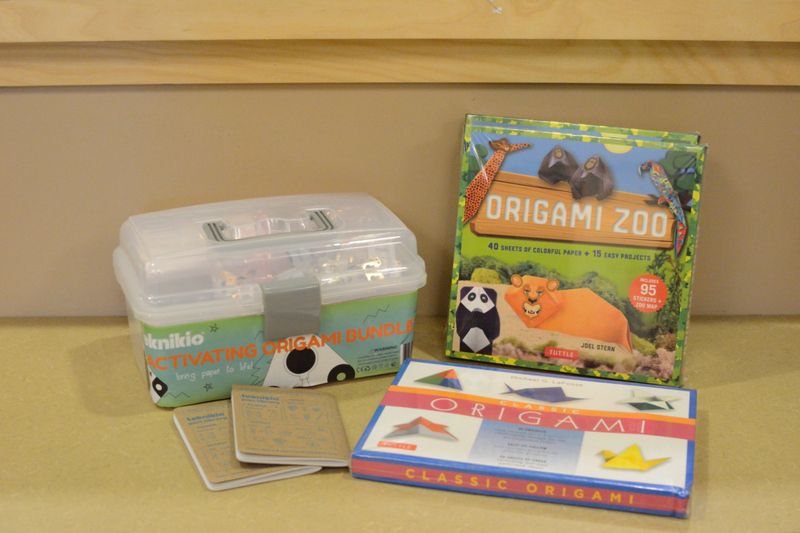 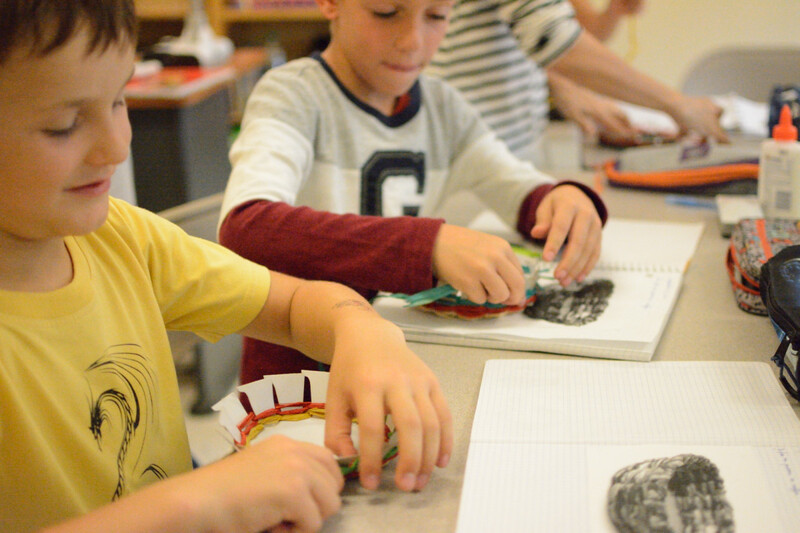 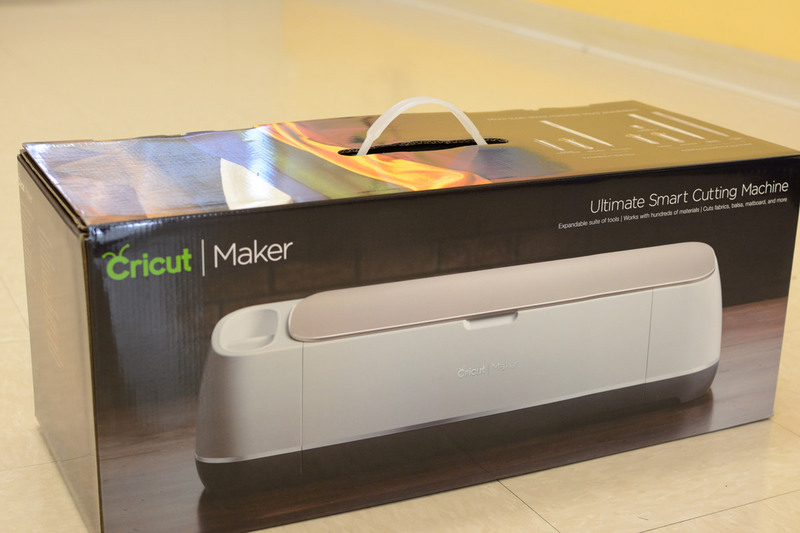 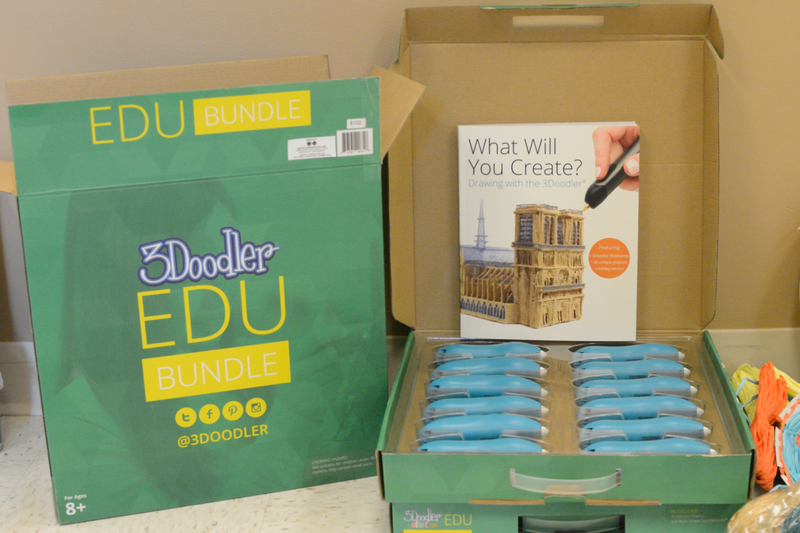 Activities like 3Doodler and Origami Bots combine creativity and technology. 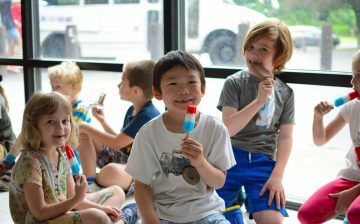 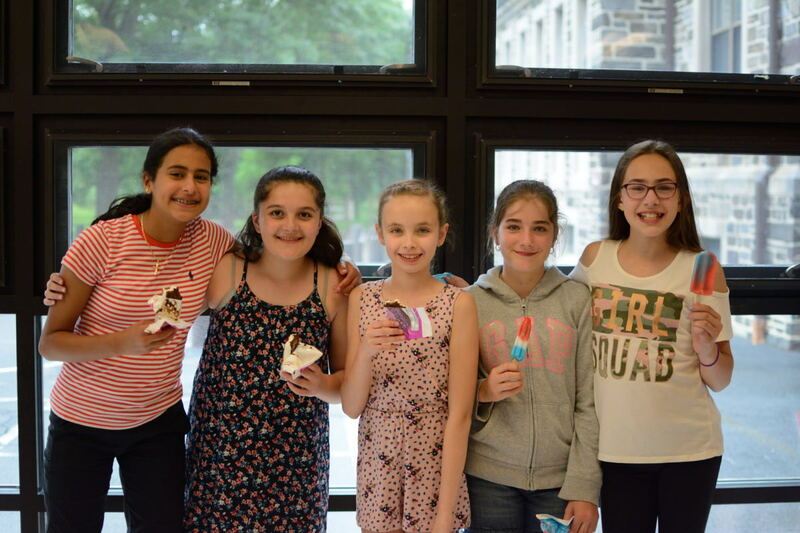 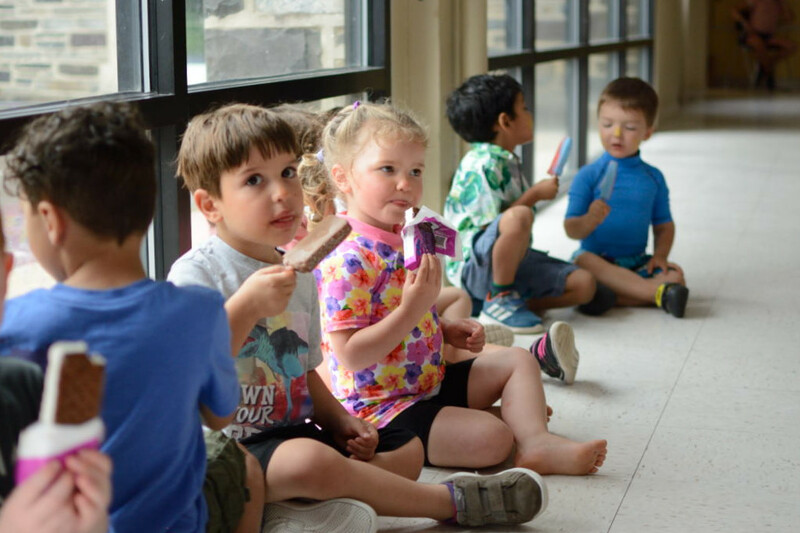 To celebrate the last day of school, the Parents Association organized an ice cream truck to visit the school. 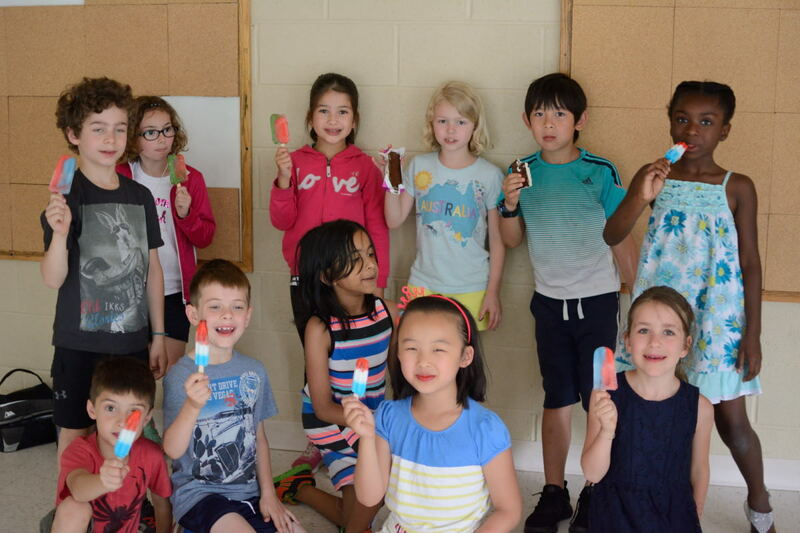 Students all enjoyed a delicious afternoon treat. 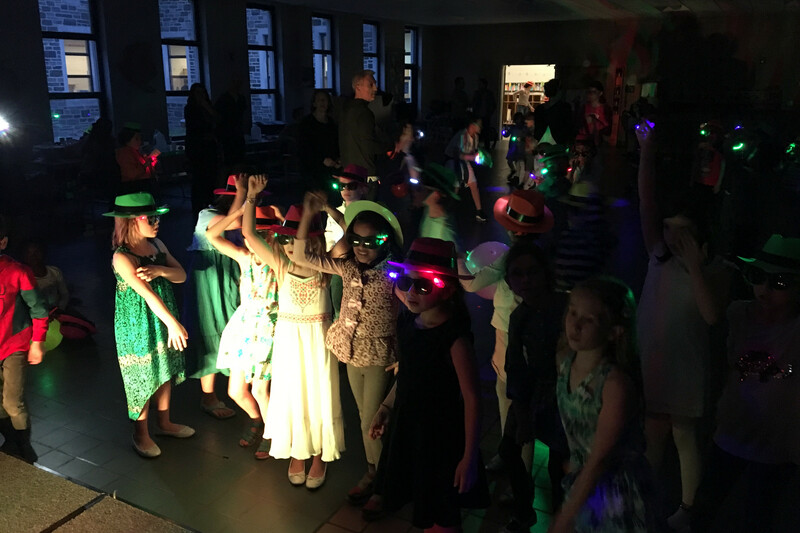 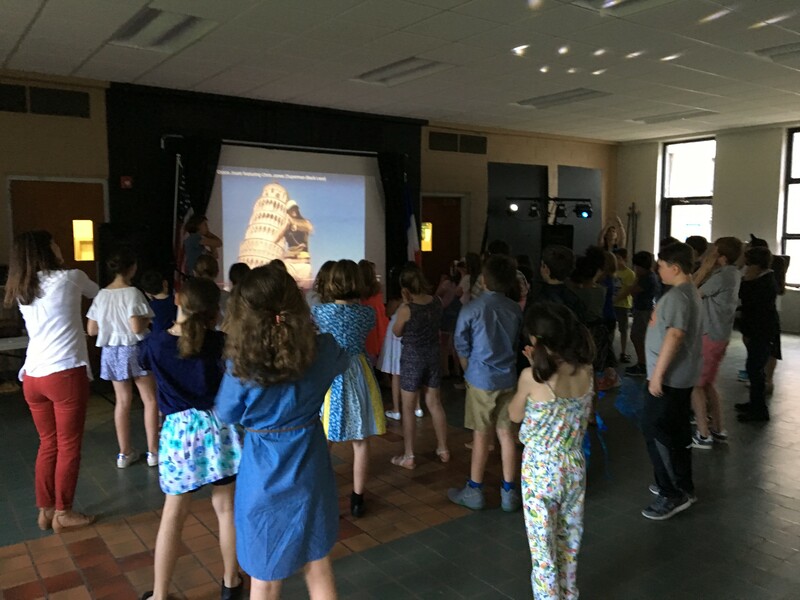 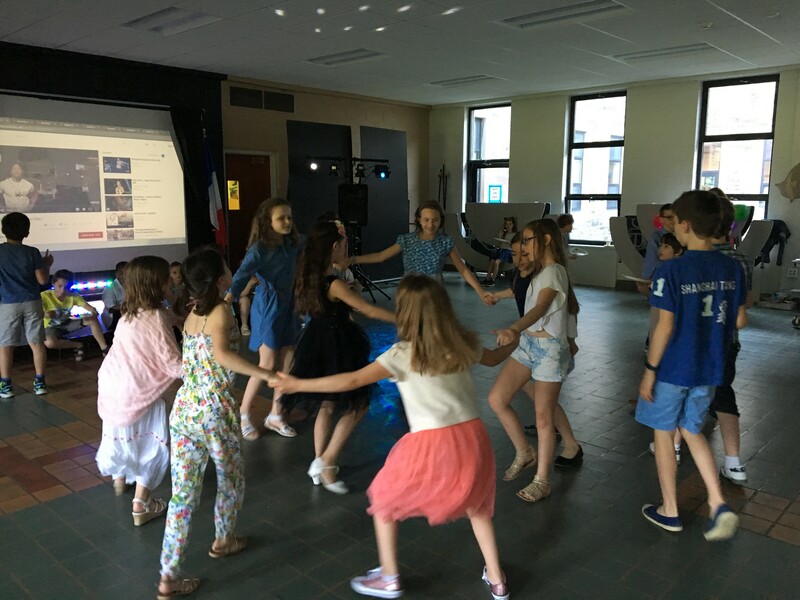 Elementary students had fun with friends after school hours at the Dance Party (Grades 3-5) and Movie Night (Grades 1 & 2)! 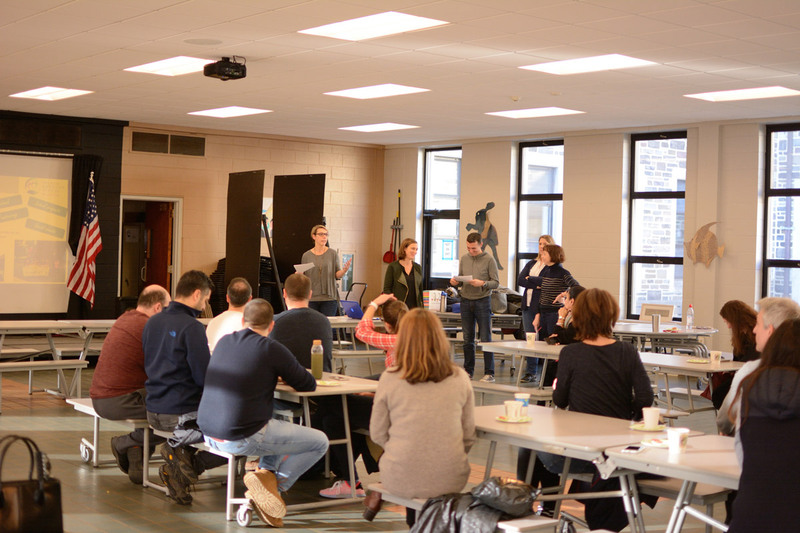 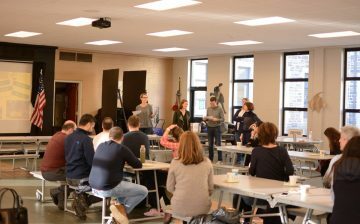 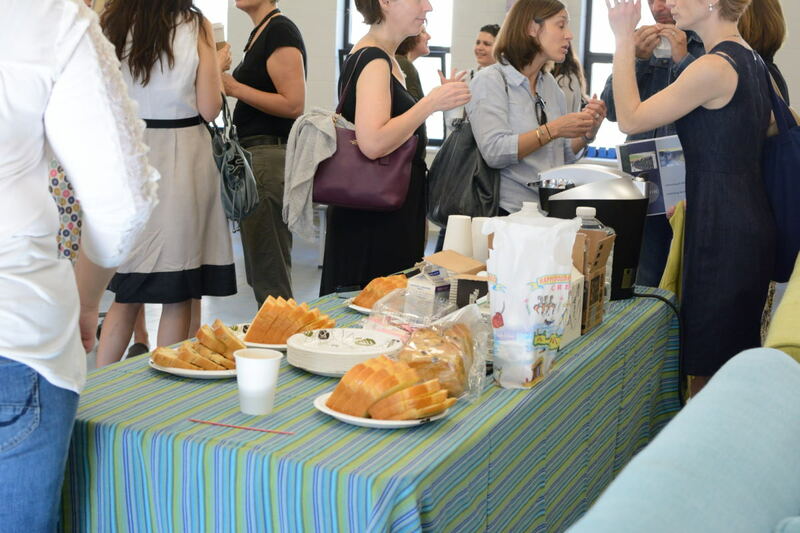 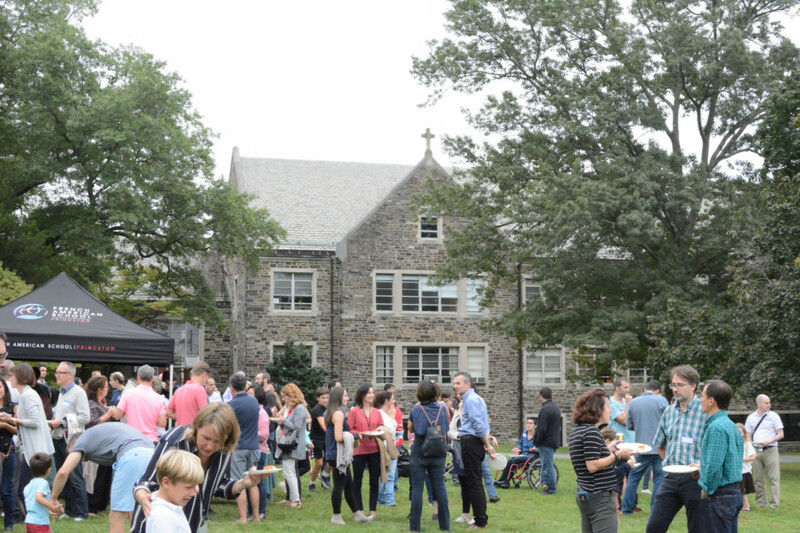 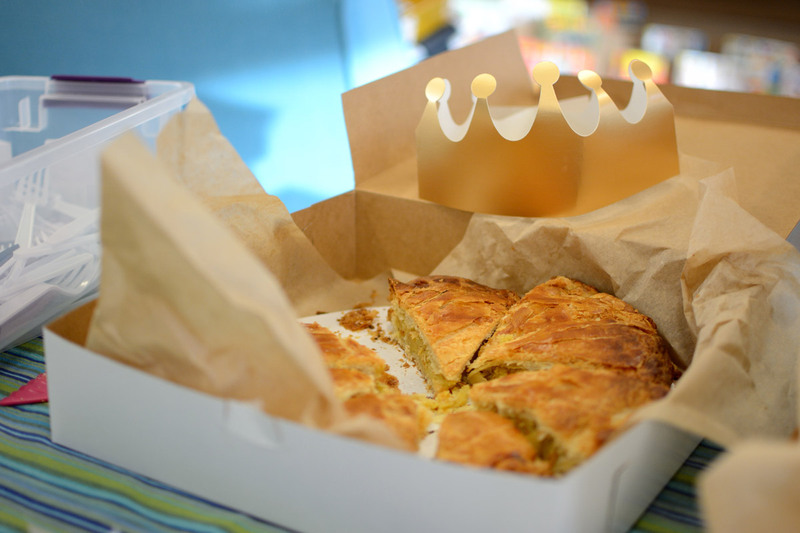 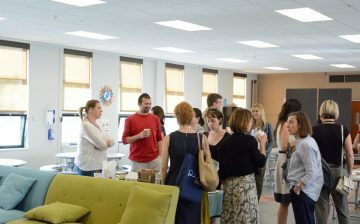 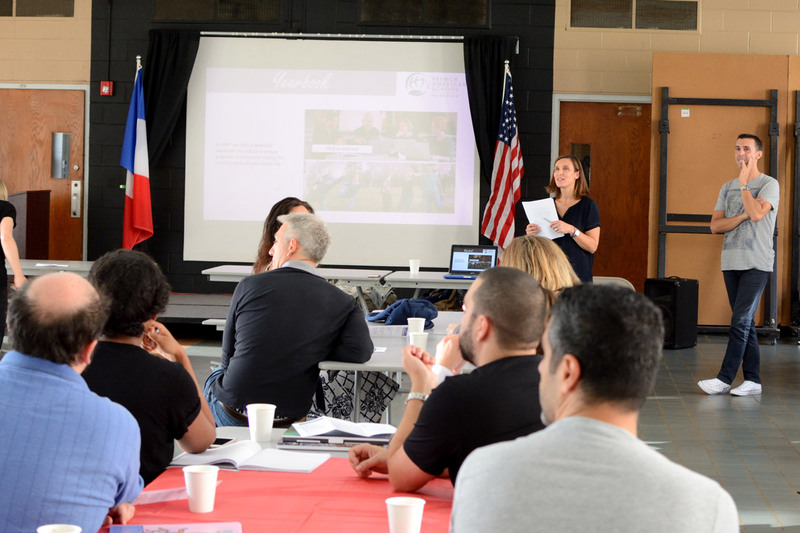 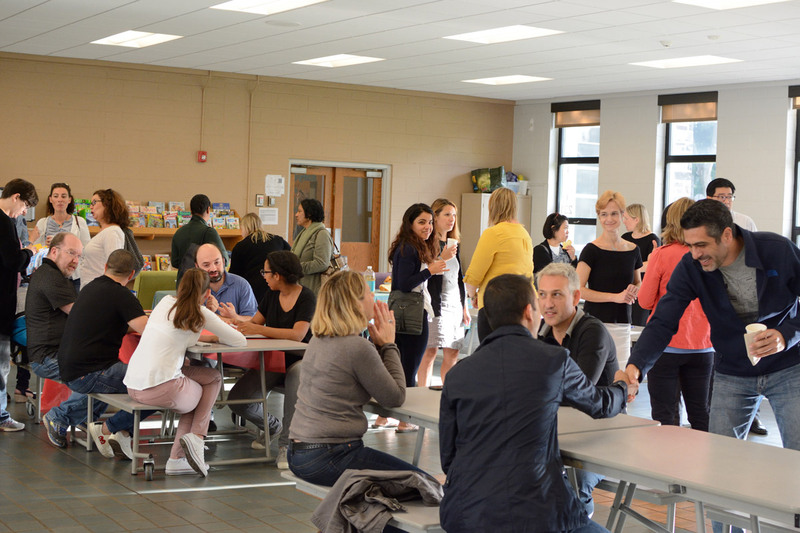 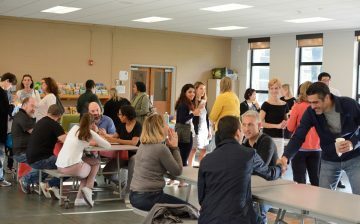 Our Parents Association had their last Coffee Break and general meeting of the school year. 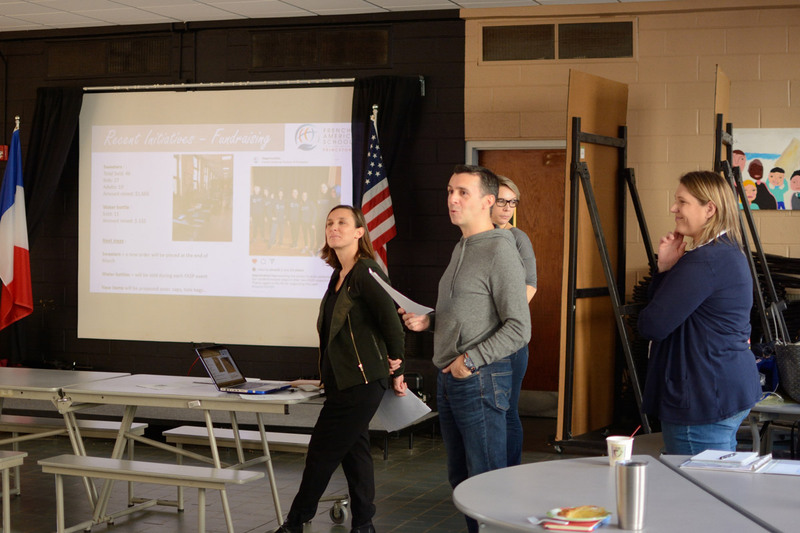 They reviewed the events and fundraising that have taken place this year, and they are looking ahead to next year. 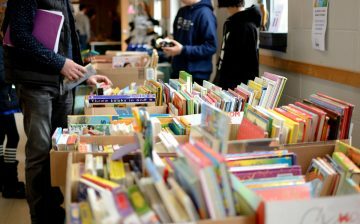 Thanks to the funds raised during this year’s events like the Book Fair and Book Sale, the PA will be making some purchases for the school to use next year. 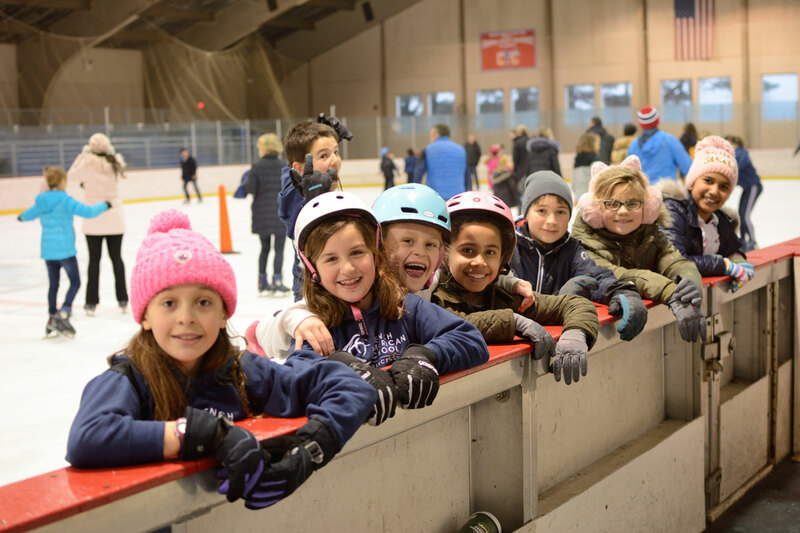 They are also looking for new volunteers to be a part of the board – let us know if you’re interested in getting further involved!